Antibiotics were one of the 20th century’s greatest gifts to human (and animal) health. However, these powerful drugs, which have been so good at killing harmful bacteria, are not infallible. 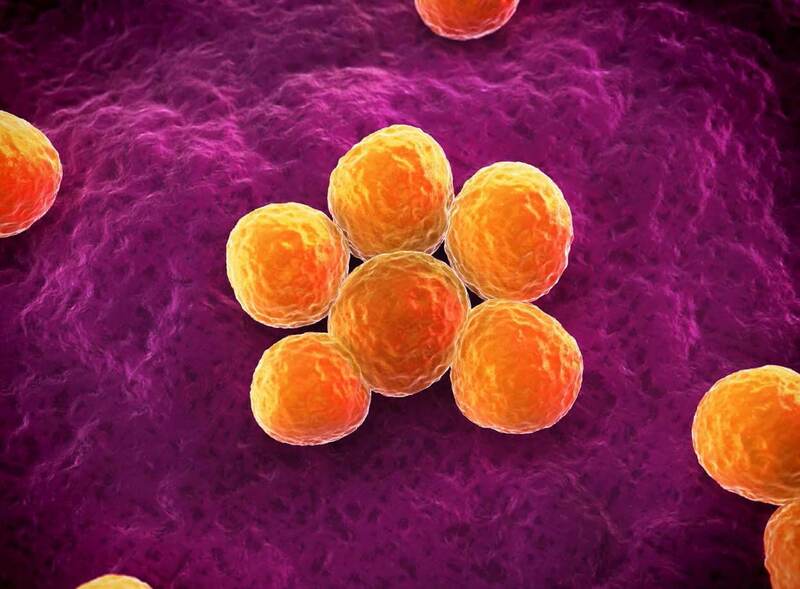 Over time, our bodies have built up resistance, and so the development of antibiotics has become a kind of game in which the drugs must stay one step ahead of the body’s defenses. But we’re running out of options in this “arms race,” and creating novel antibiotics is often considered a financially risky investment. What’s more, it has become a major scientific challenge. To access the complimentary white paper 'Sweet Spot of a Killer', please fill in the form below.